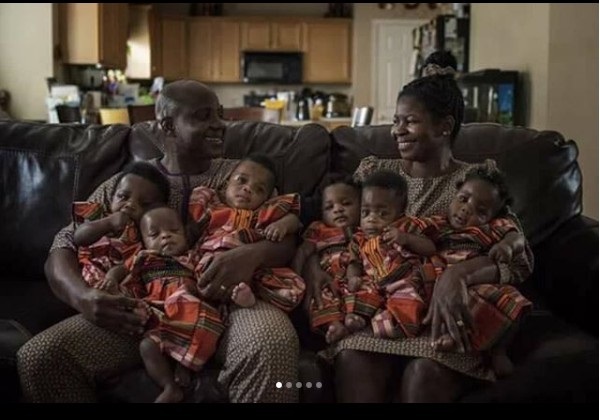 A Nigerian couple, Ajibola and Adeboye Taiwo who welcomed a set of sextuplets in the United States after 17 years of marriage – are still thanking God for the multiple blessings even after one year. The pictures of the healthy and fresh looking babies were posted on social media to mark one year of their miraculous delivery. 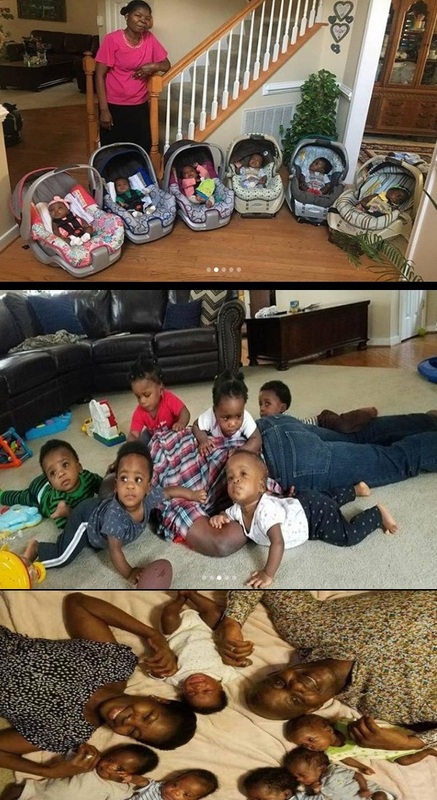 Ajibola Taiwo gave birth to sextuplets last year at a Richmond hospital, three boys and three girls. It was the first time sextuplets were born at VCU Medical Center, according to reports. The babies were born on May 11 with the help of a 40-person medical team. 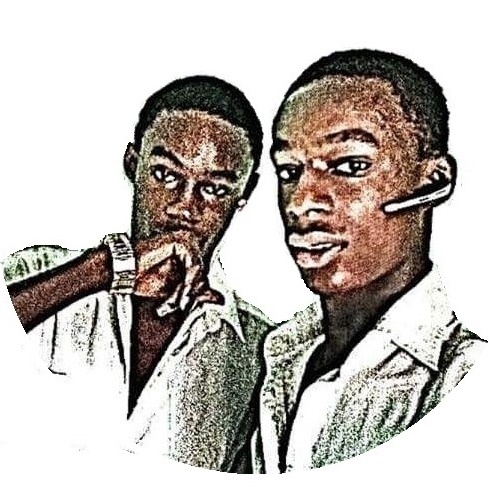 Ajibola gave birth at roughly 30 weeks and delivered by Caesarean section. The couple had tried to conceive a child for nearly two decades. They were described as being “overcome with joy when they saw four heartbeats” at their first ultrasound in November.